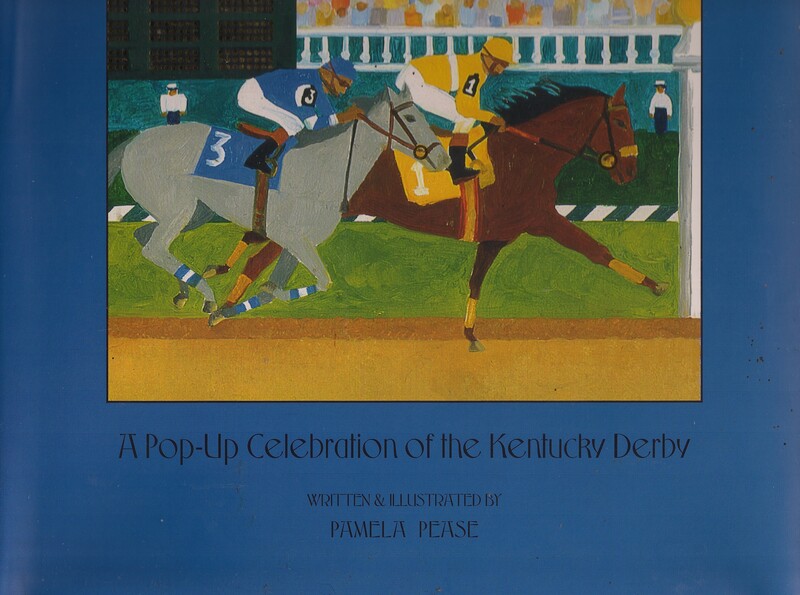 Derby Day: A Pop-Up Celebration of the Kentucky Derby by Pamela Pease [Paintbox Press 2005]. Interior shots on Amazon. 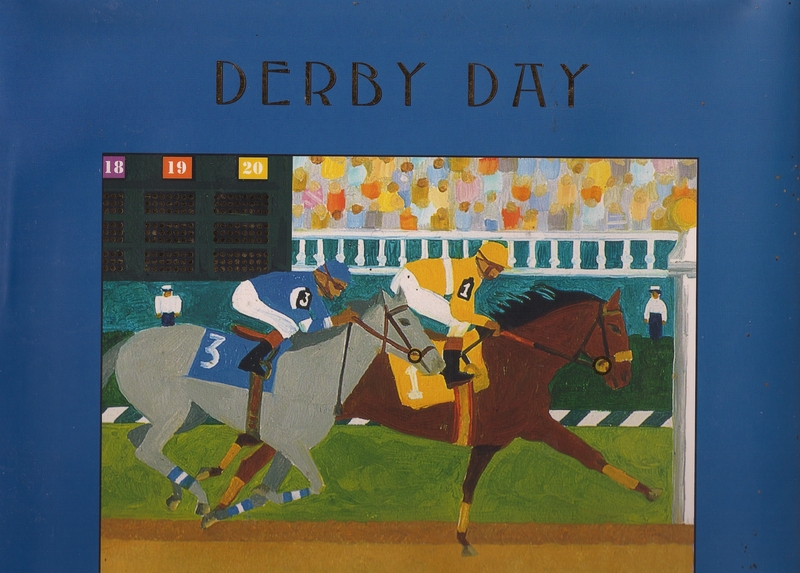 Your favorite art book, horse or otherwise?